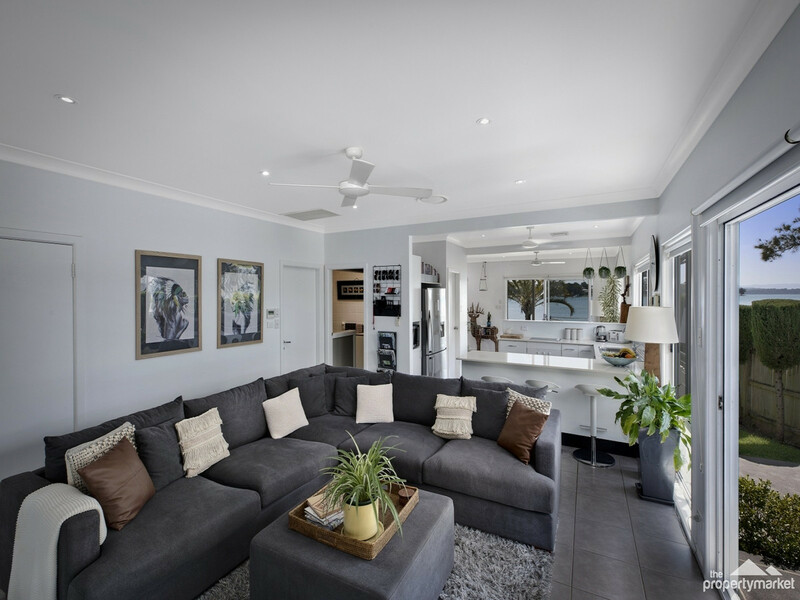 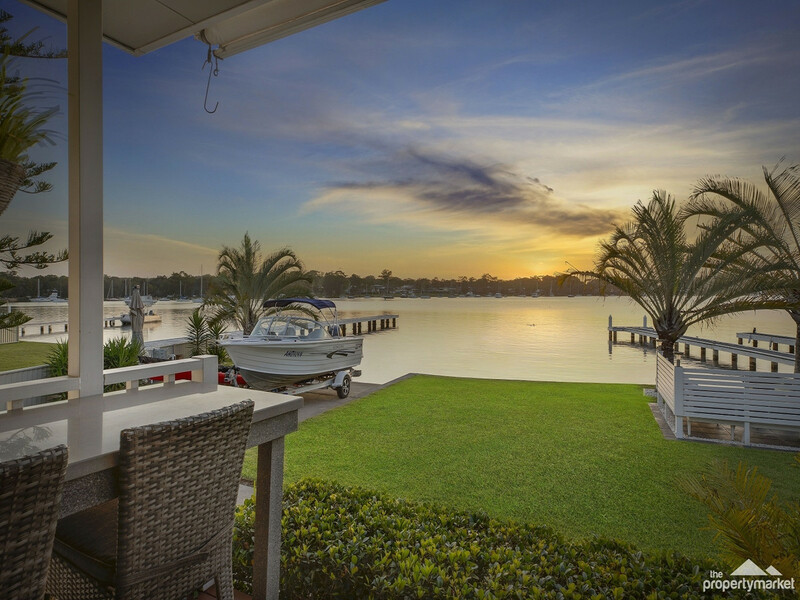 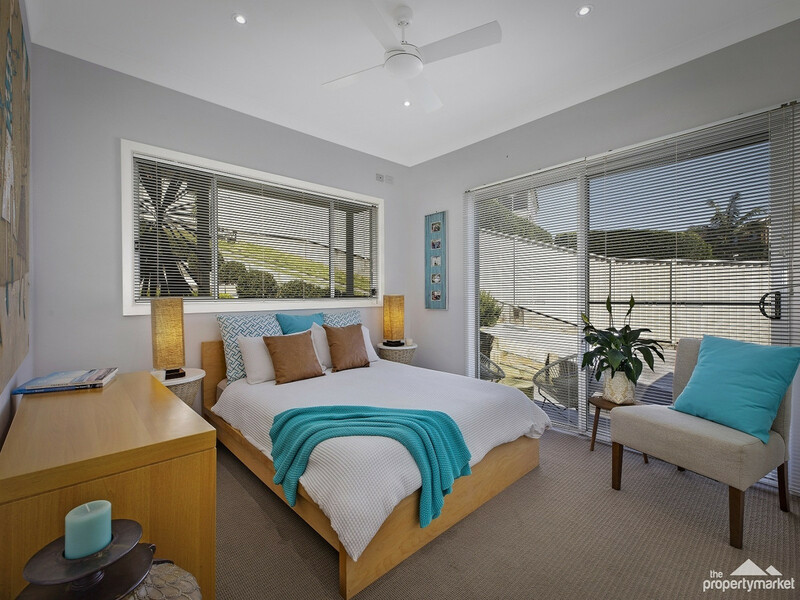 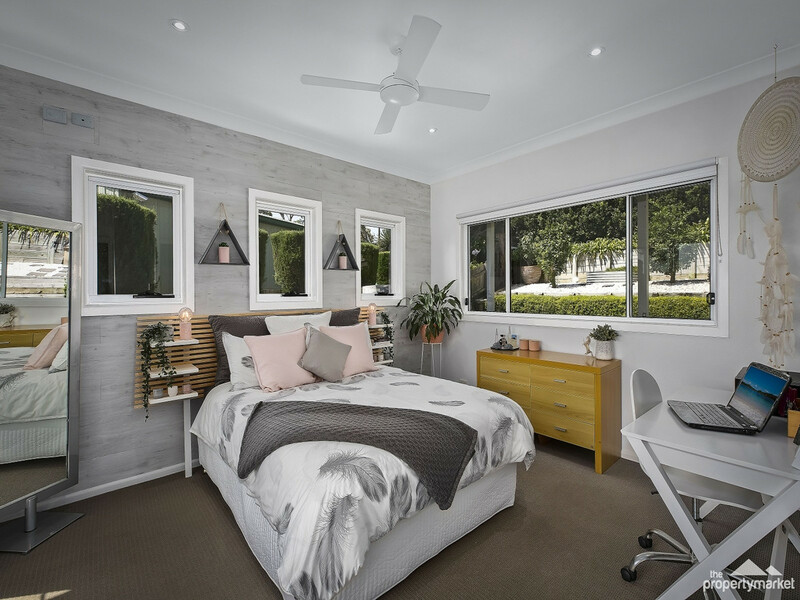 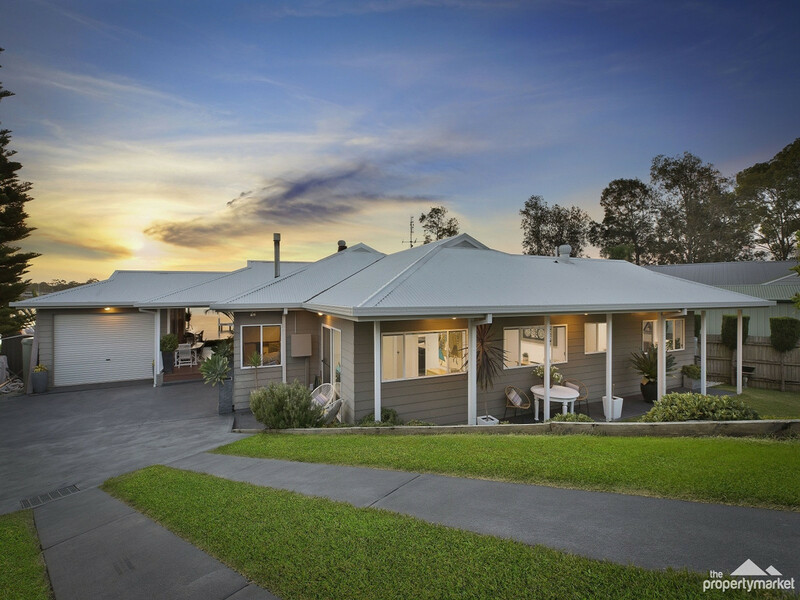 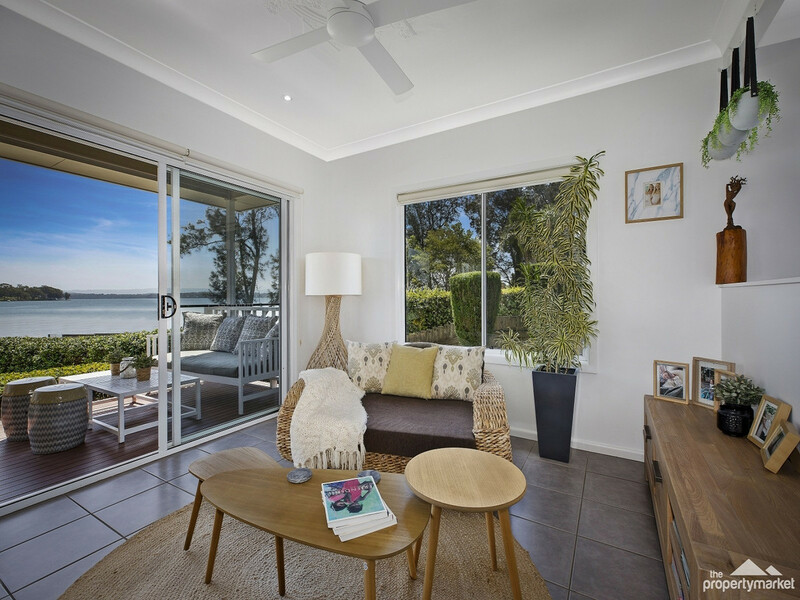 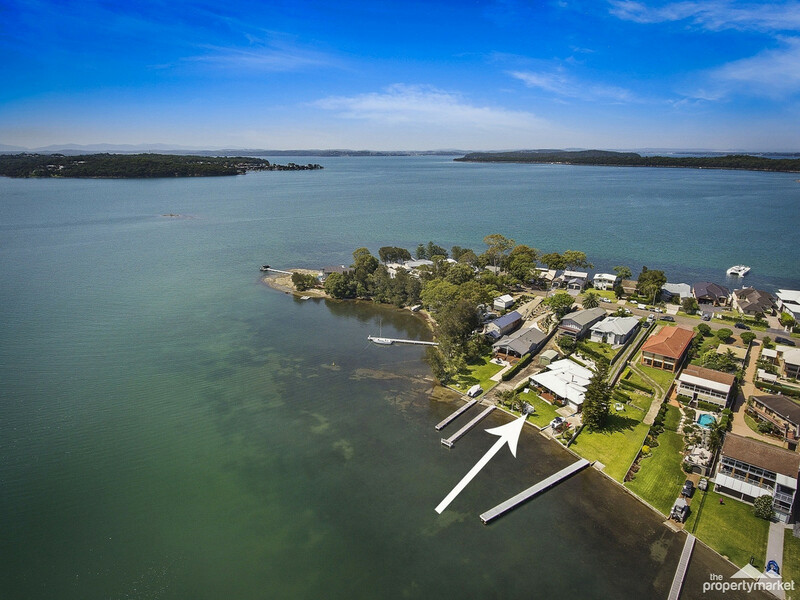 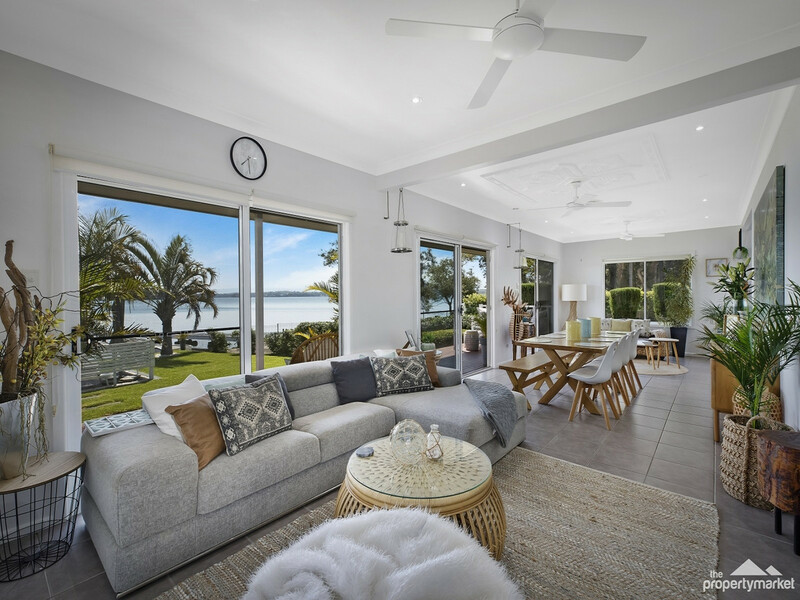 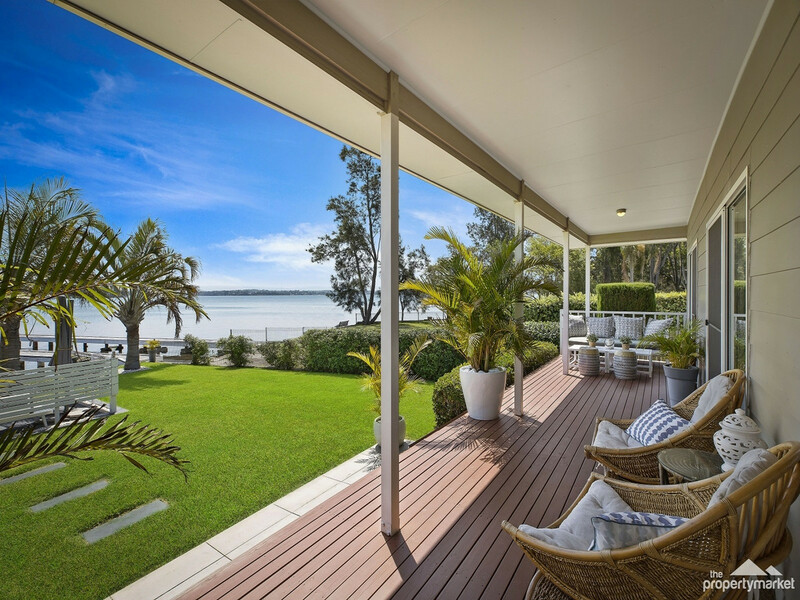 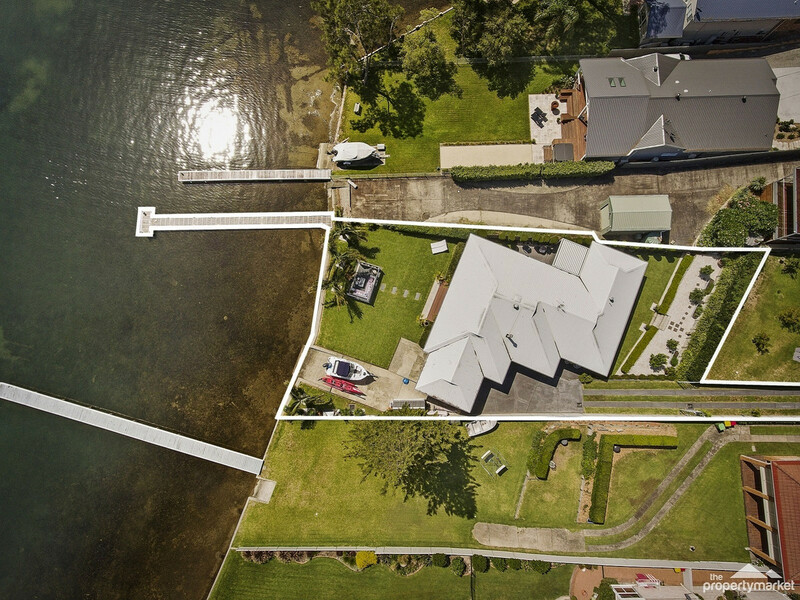 Delightfully positioned on the shores of the vast and supremely beautiful Lake Macquarie, this magical waterfront property is ready to steal your heart and change your life forever. 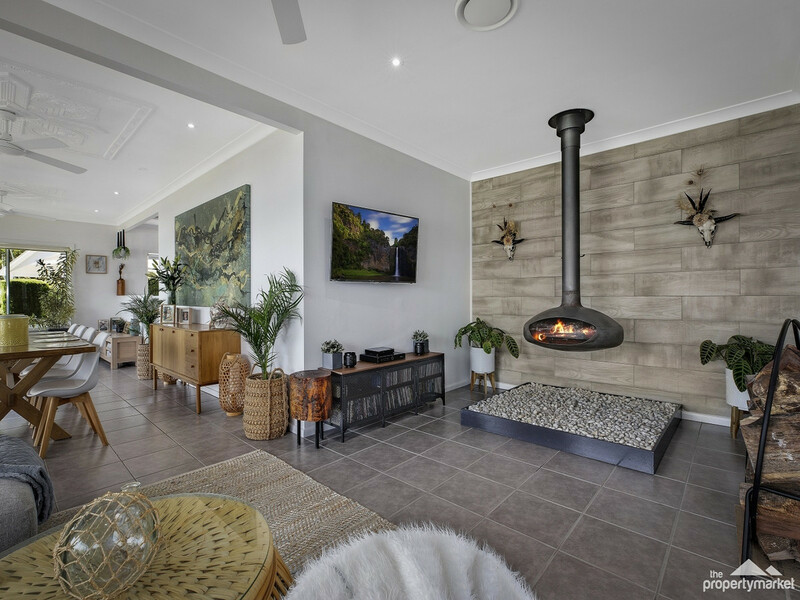 Dripping with charm, the historic cottage has been tastefully renovated and styled to blend with the natural beauty of its surrounds. 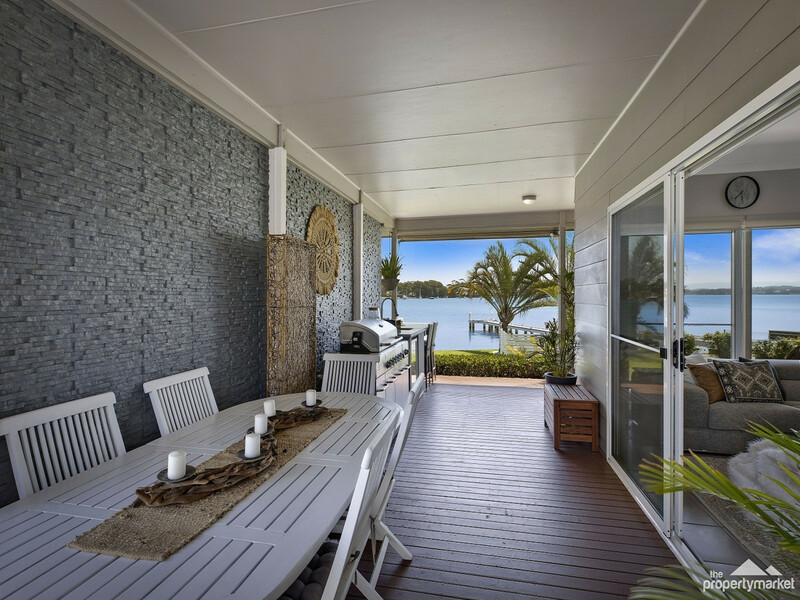 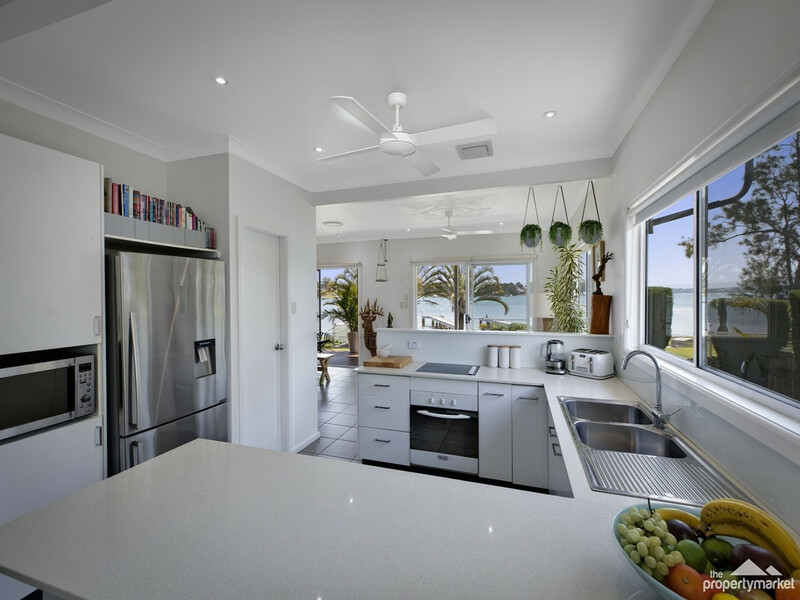 The award-winning design engages the senses at every turn, with sun-kissed living and central kitchen, all framed by stunning water vistas. 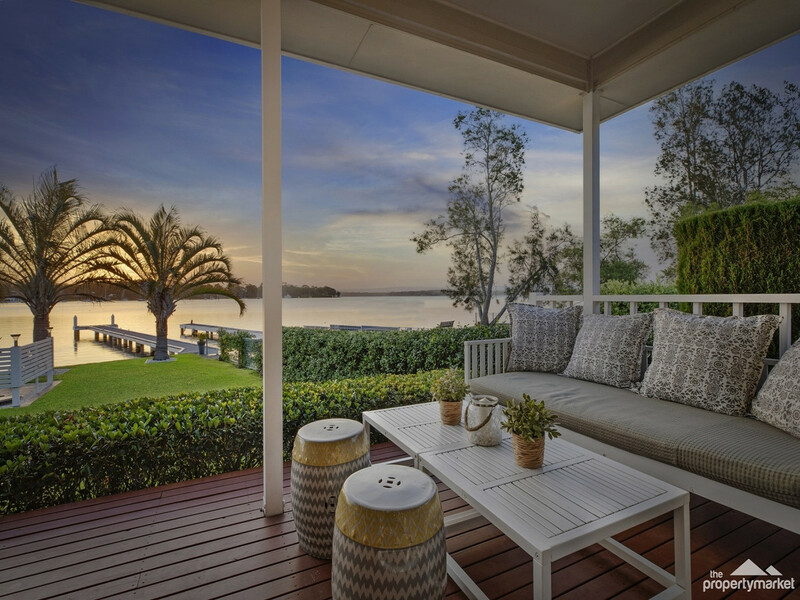 Gorgeous outdoor living areas and manicured gardens bring the 25 metres of absolute waterfront to life. 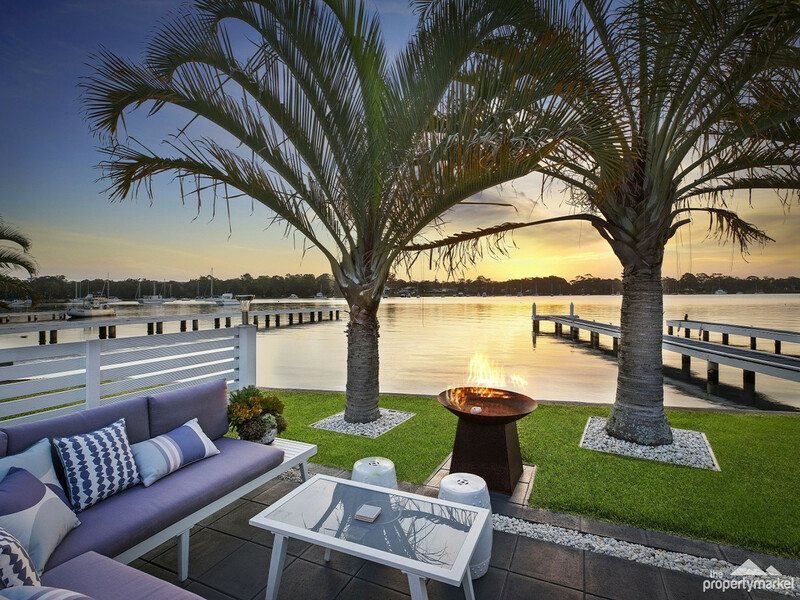 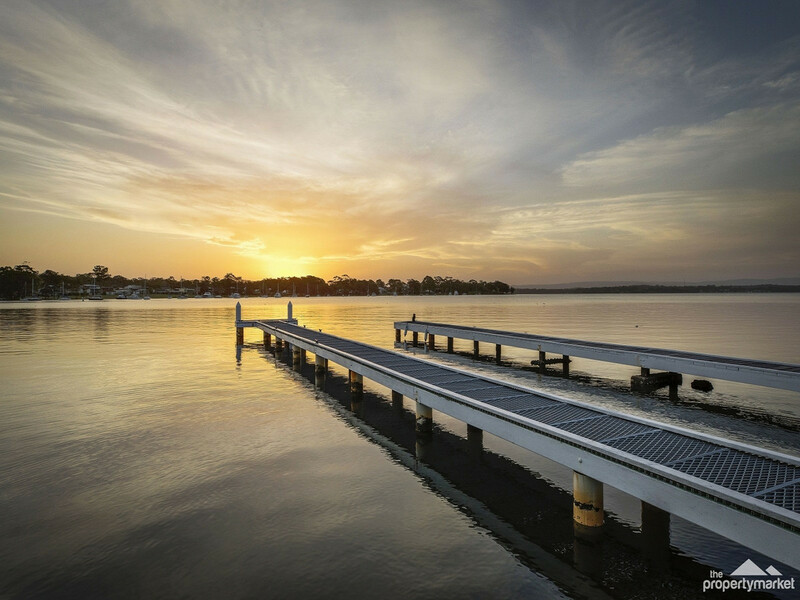 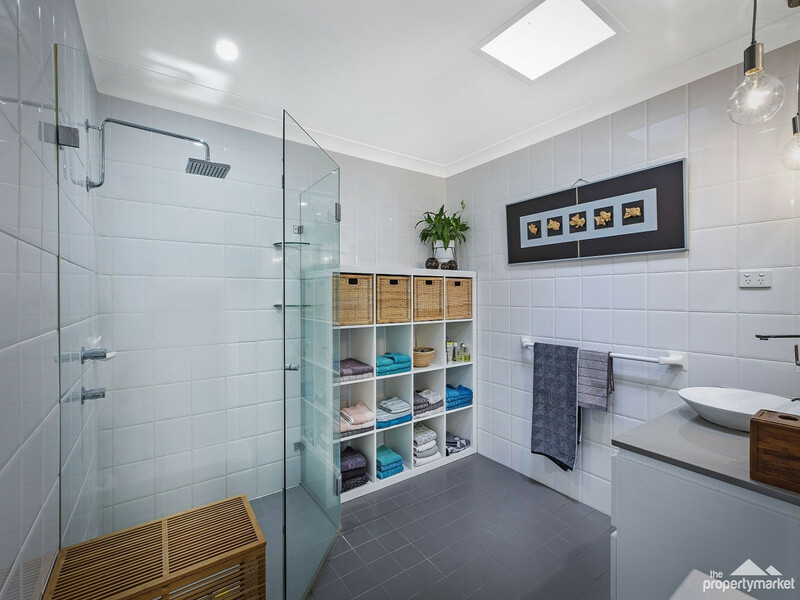 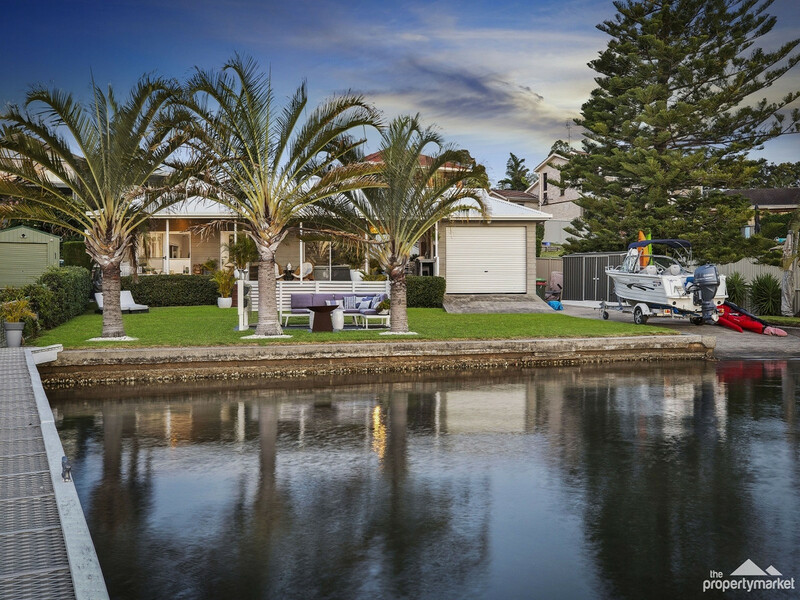 Fish from the jetty, launch your boat from the private boat ramp or just relax with the calming qualities of this enchanting lakeside holding.